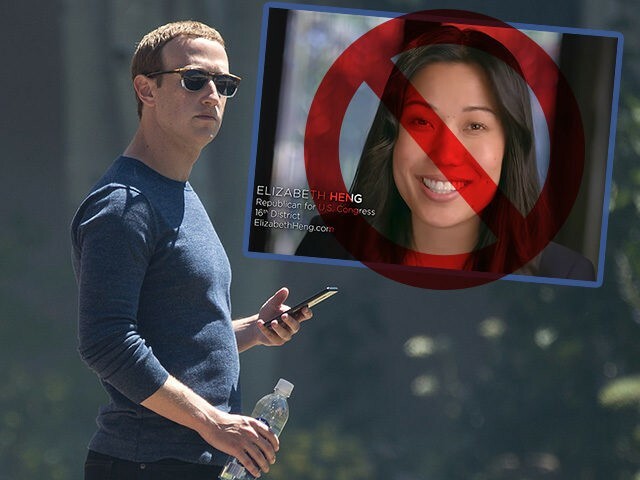 However, according to the Christian Post, Facebook deemed the video to be “shocking, disrespectful or sensational,” and refused to allow her to run the video as an ad on the platform. Facebook has censored political ads before. The platform blocked an ad from Rep. Marsha Blackburn (R-TN), leading her to testify in front of Congress about censorship. On the other hand, the platform has faced legal problems in Washington for discriminatory ads, such as excluding older job applicants from seeing help wanted ads.